Ryan Edwards got the help he needed. In a statement shared with Us Weekly on Monday, June 26, the Teen Mom OG star addresses his drug addiction and recent stint in rehab. Find out more in the video above. 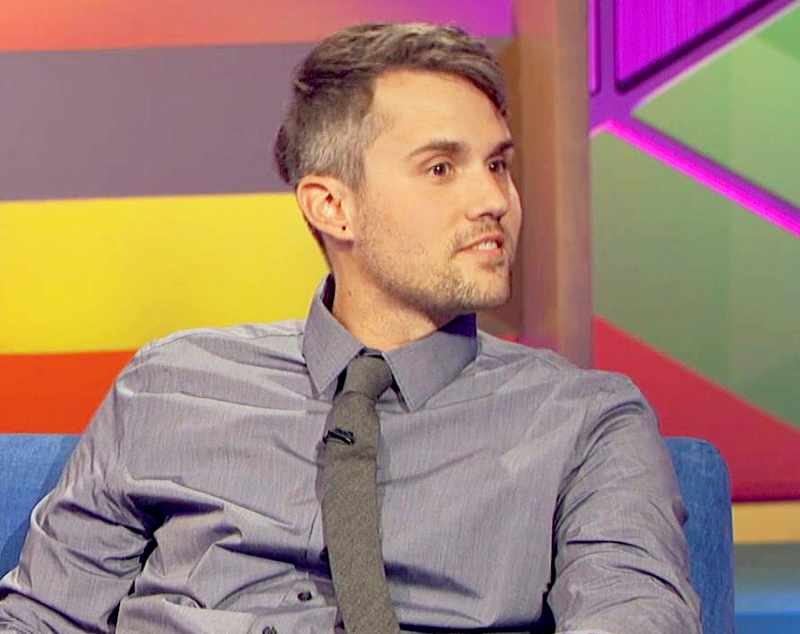 Edwards’ statement comes on the heels of the season finale of Teen Mom OG, during which wife Mackenzie Standifer accused him of driving under the influence of Xanax. Throughout the season, Edwards’ ex-fiancee Maci Bookout expressed her concern about his drug addiction. In the June 19 episode of the hit MTV docuseries, she sought the help of a counselor in staging an intervention for Edwards, who is the father of her 8-year-old son Bentley. Edwards checked into rehab center after he married Mackenzie Standifer on May 15. As documented on the June 26 season finale, Edwards’ mom, Jen, was upset that Bentley was absent from their low-key nuptials.